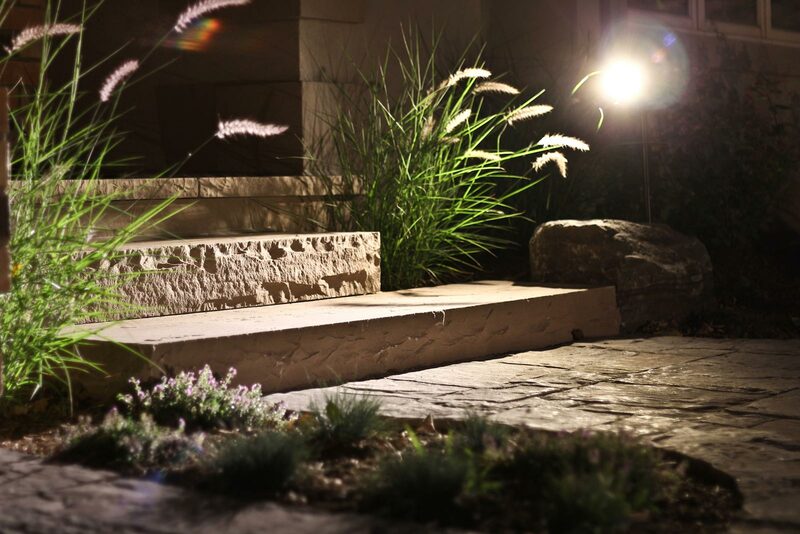 You’ve invested lots of time and energy into your yard; don’t let the sun dictate when you can use it. 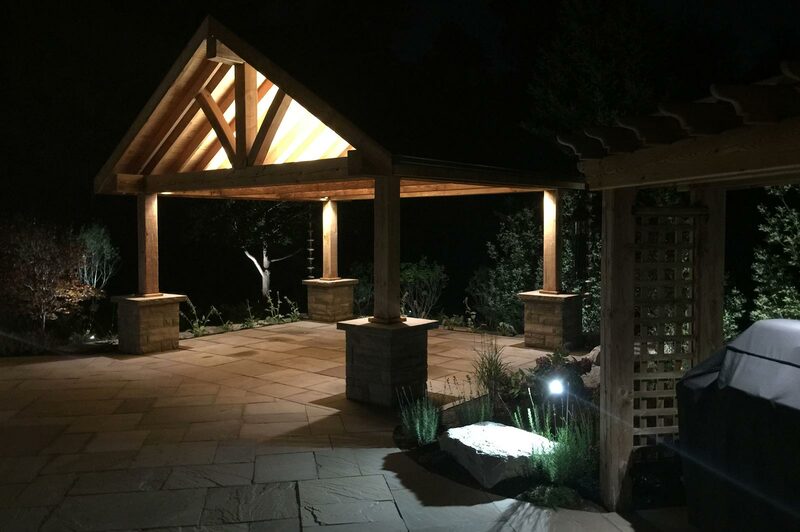 An elegant combination of beauty and function, landscape lighting extends the useable hours of your property and adds value to your home. 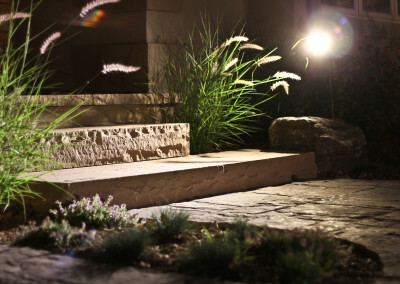 Never worry again about a painful stumble on a dark walkway or patio with the reassuring glow of pathway lighting. 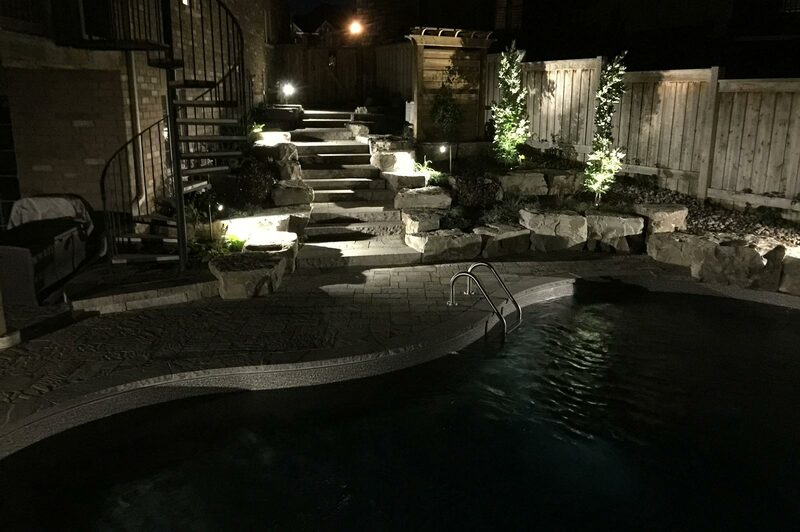 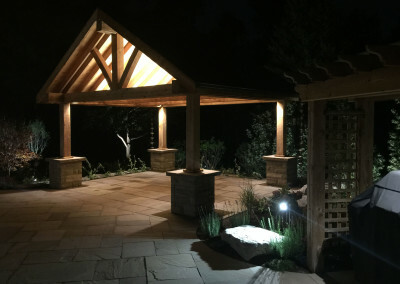 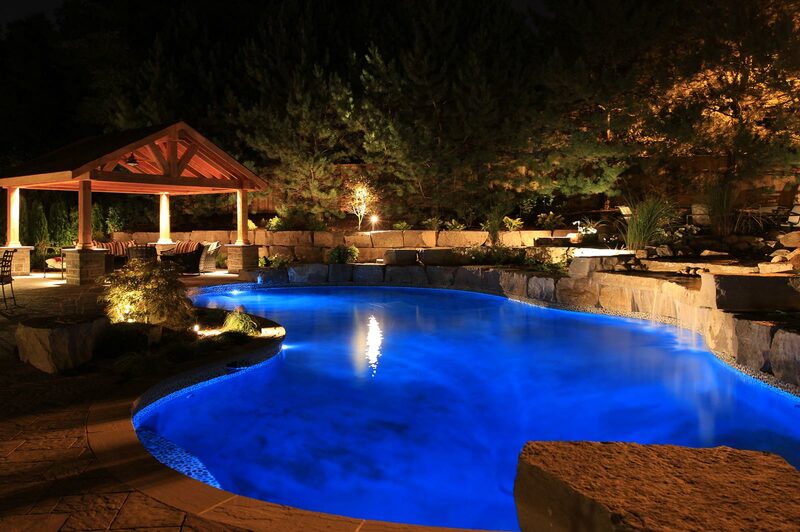 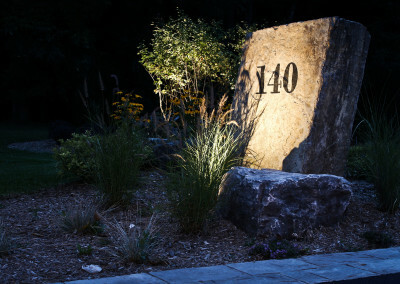 Uniquely combining beauty and function, landscape lighting improves the evening ambience of your backyard while also protecting you and your loved ones from injury or intruders. 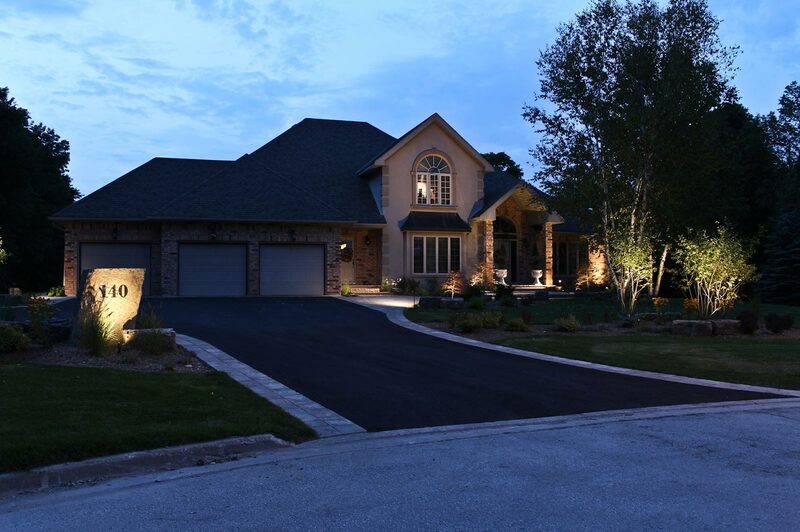 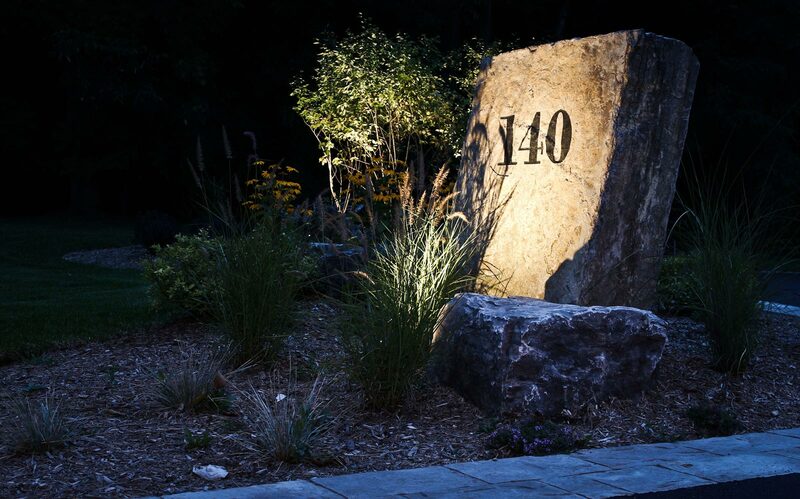 Cleverly-placed architectural lighting emphasizes the defining aspects of your property, accenting trees, gardens and other property features. 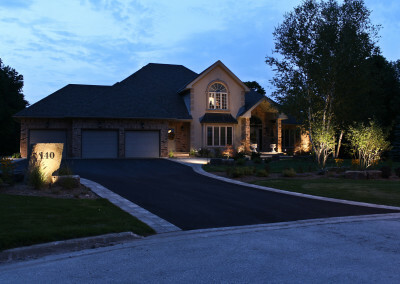 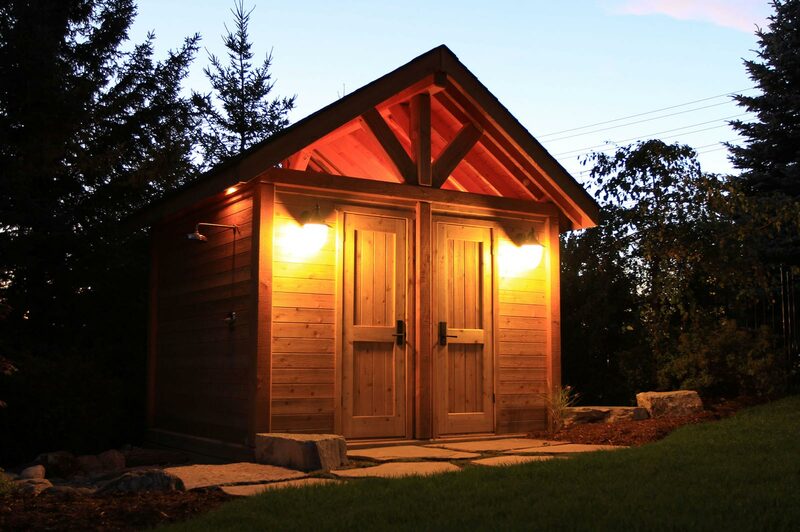 Actively on a nightly basis by a timer and powered by low voltage LED lighting, your property will look spectacular without breaking the monthly electrical bill. 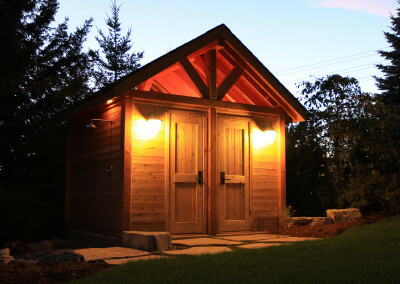 The unique, low voltage lights come in a variety of colours and styles, so you can develop the perfect setup for your yard. 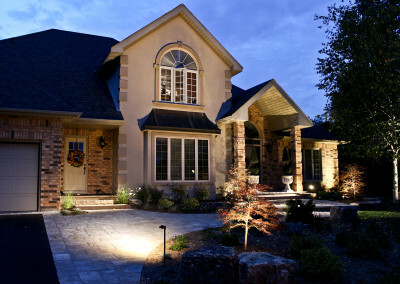 Celebrate the season without fighting through the stressful task of setting up Christmas lights. 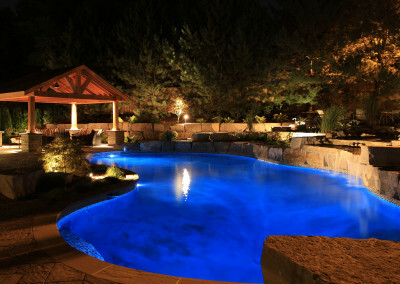 The team at Ajoi Landscape Design can efficiently set up spectacular seasonal displays, saving you the time and trouble.